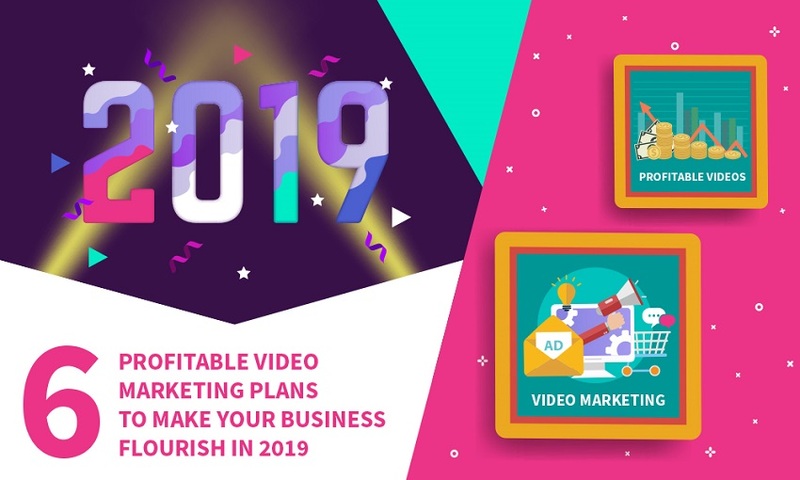 We all know that video marketing has gained a lot of attention in the past few years and that attention is not just for show and tell. No. This particular type marketing has proved to be quite the useful strategy when it comes to making yourself visible to the masses. How you market your brand or your product really depends on the type of marketing that you are doing and with video marketing, well, the odds just tip in your favor. People are now watching more and more videos and statistics show that the rise in the trend of watching videos has gone up from 56% to almost 80%. That is a huge jump that has taken place in the last couple of years. 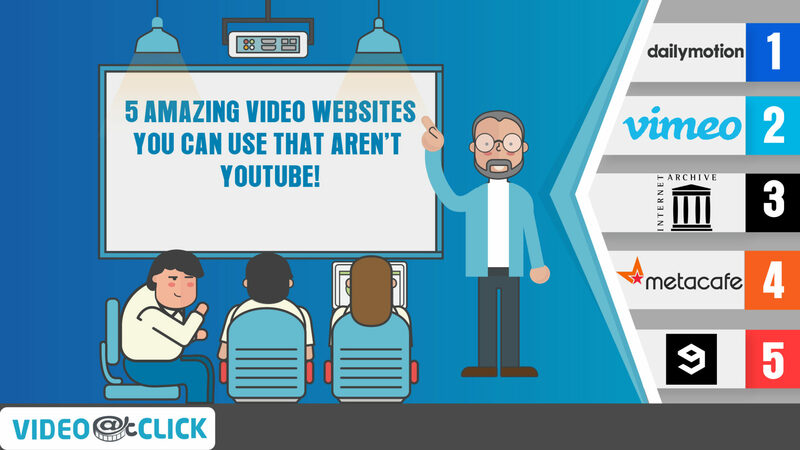 This also shows that videos are one of the best ways to attract your audience and lure them towards you. 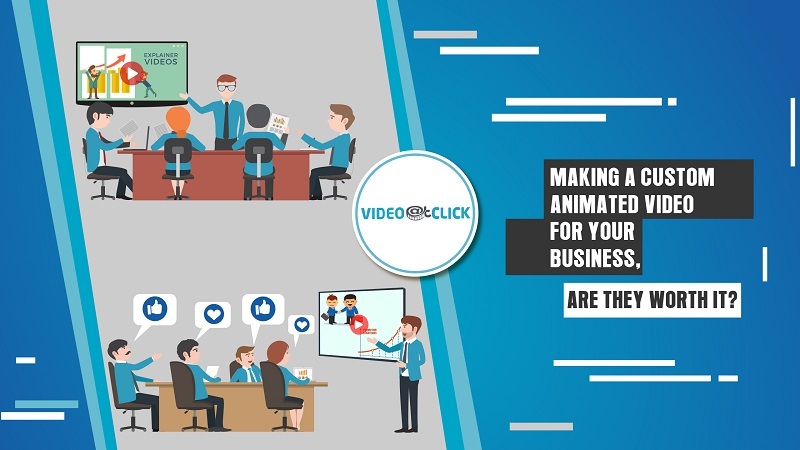 Also, creative, brief and eye-catching videos would definitely be a plus point in order for you to retain your audience. 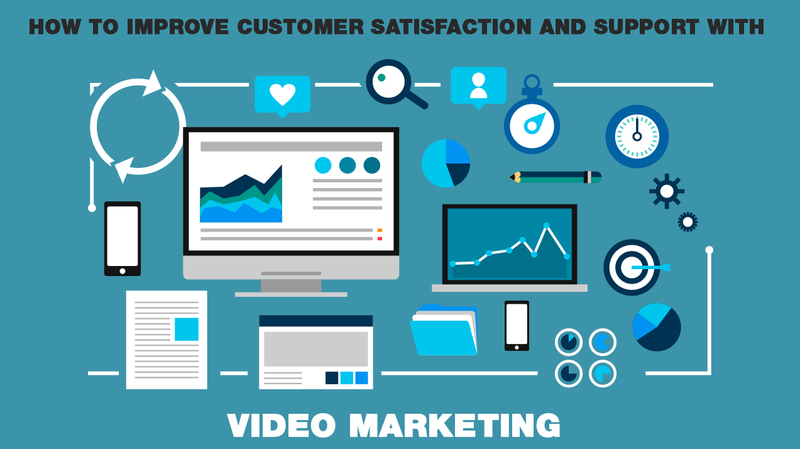 If we talk about customer satisfaction, then we will surely have to mention that the people who watch a video related to a certain query they have, are much satisfied than those who search and have to read about it. Because in that process there are many things that do not necessarily come to their attention or they miss out on many details that might be useful for them. Did you know that visitors spend 88% more time on the website that has some video content in comparison to the one that doesn’t? That’s quite a large gap and it is also a no-brainer as to why more and more marketers are moving towards video marketing as a means to promote their services. Ask yourself this very basic question, would you spend an hour figuring out a user manual or would you prefer watching a 1- 2-minute video on setting up your device? We all know the answer to that question. And, in that answer lies the psyche of most of the consumers in the contemporary market. There is a reason why YouTube is the second most used search engine in the world! Video content isn’t just about engaging your audience or keeping them hooked. It’s an actual money maker for marketers who know how to use it to their advantage. According to HubSpot: “51.9% of marketing professionals worldwide name video as the type of content with the best ROI”. Videos are great at selling and there is no doubt about that. Video marketing gives a window of opportunity that, in the end, show the most promising results. 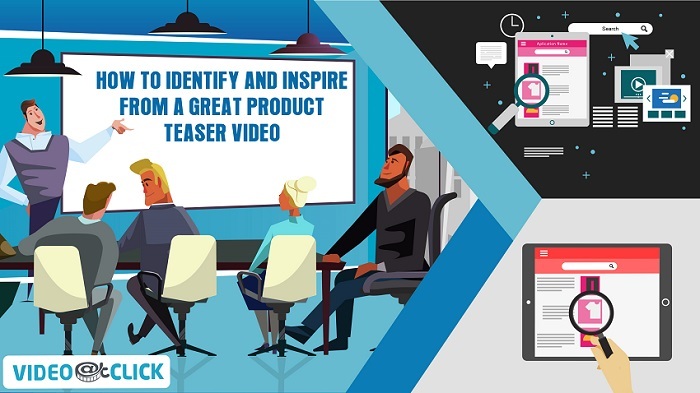 The wide-open field of video marketing is full of different ways to engage your audience and even help them and support them with their problems. 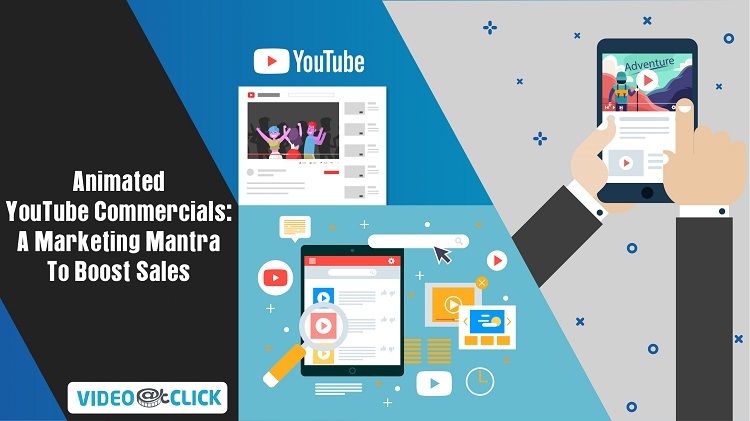 People now search more and more for videos if they encounter a certain problem because they know that a video will be more helpful than an article or a blog related to that same query. And if you happen to be that amazing video provider who understands consumer problems and conveys it to them through your videos, then that is all that consumer would need to stick to your videos and even promote them further! 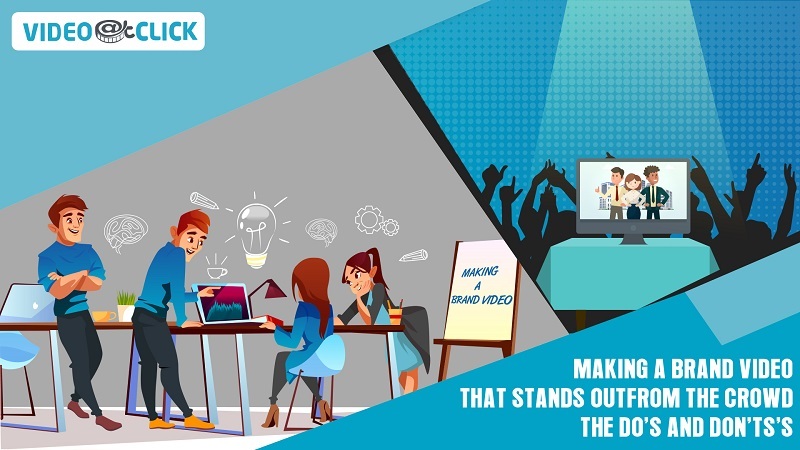 So, if you are a marketer or if you are planning your next marketing move to elaborate your brand name to the audience out there and increase the conversion rate, choose video marketing and see the amazing results!